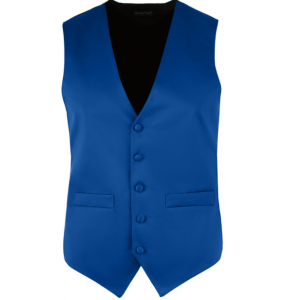 Selected by vegans for vegans, our formal vests are 100% cruelty-free. 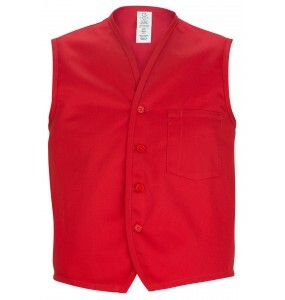 Designed using a stain resistant,anti-wrinkle poly-satin fabric, our vests are fully lined and tailored for a perfect fit. 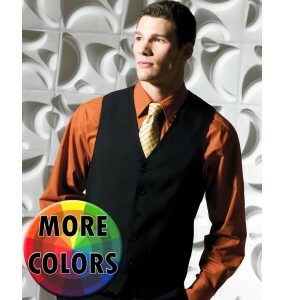 We never use wool, silk, or leather - on any of the products that we sell! 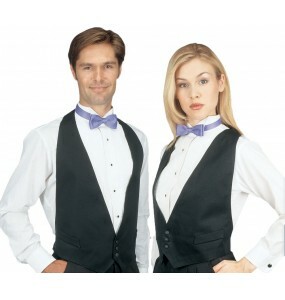 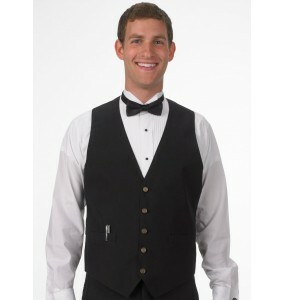 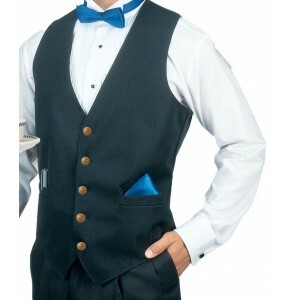 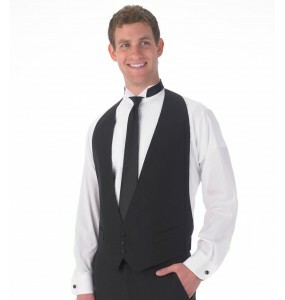 Our elegant Satin Vests are perfect banquet servers, bussers, hosts and hostesses, front desk staff,.. 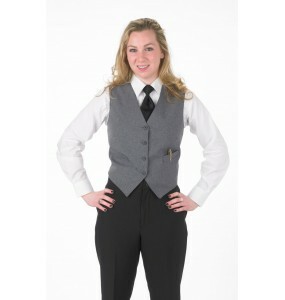 Perfect for formal occassions, this Ladies Formal Vest is 100% vegan and features a full-back for a .. 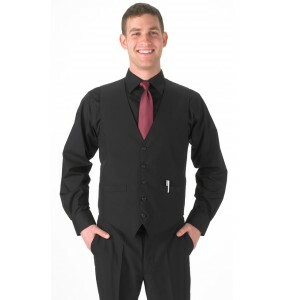 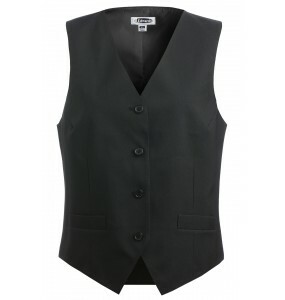 Perfect for formal occassions, this Men's Formal Vest is 100% vegan and features a full-back for a c.. 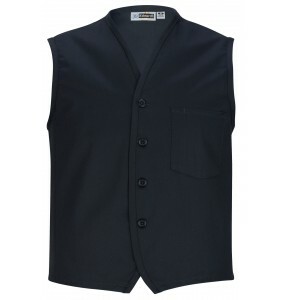 Perfect for formal occassions, this full-back vest is 100% vegan with an adjustable rear buckle.. 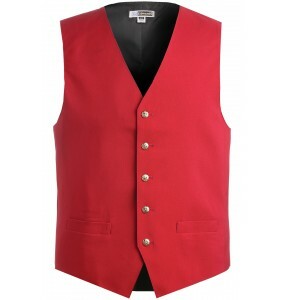 Perfect for formal occassions, this backless vest is 100% vegan with an adjustable rear bu..
Full-back vest available in red, navy, burgundy, dark navy, and black that features textured we..